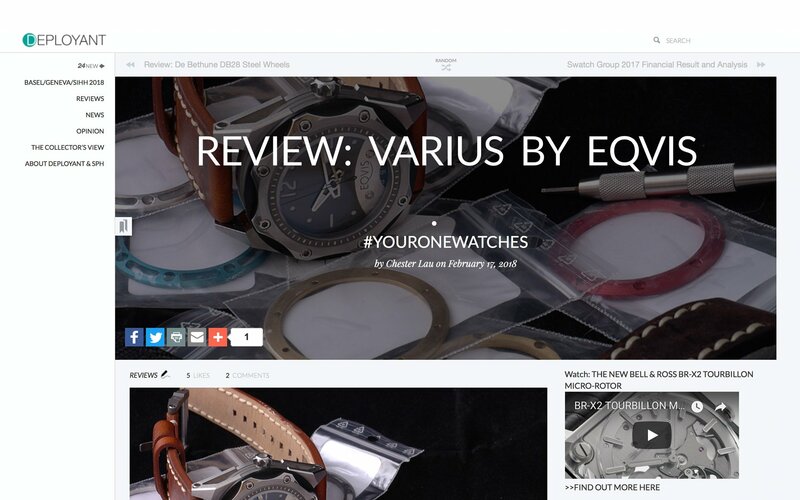 //www.deployant.com/review-varius-by-eqvis/ and also rate it as well as comment on it. Our deeply felt gratitude goes out to Chester Lau, who reviewed the Varius and wrote the article, as well as Peter Chong, who runs Deployant and was the one to consider the Varius for a review in the first place. Thanks guys, we highly appreciate your consideration and effort!